Kickoff Banquet Monday at 7pm in the Auditorium. Wildcats are back to school! Come to the kickoff banquet Monday night in the auditorium. A meal will be served and we’ll introduce our 2013 Westwood Athletes. The cost is $10 for everyone except students and staff. Join us for this Wildcat tradition as we get reacquainted and gear up for another great year. 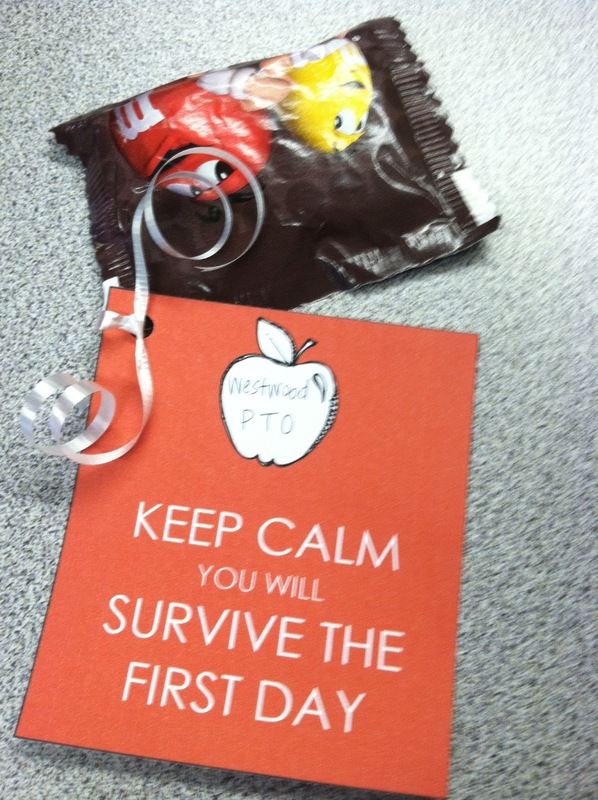 We’ve gotten off to a great start of the school year and are happy to be here. Let’s get it started! 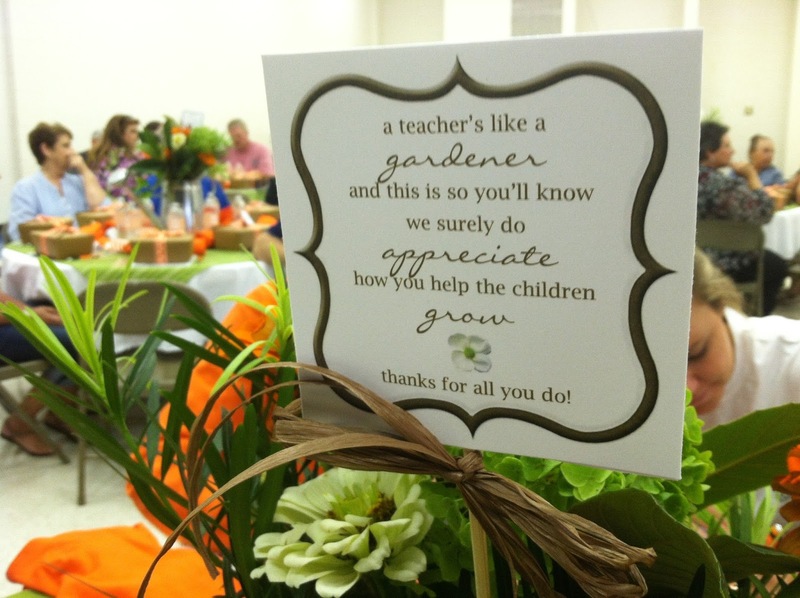 appreciation breakfast with a gardening theme.